Marvel Studios has released a poster for the upcoming superhero film Captain Marvel, ahead of the trailer release. 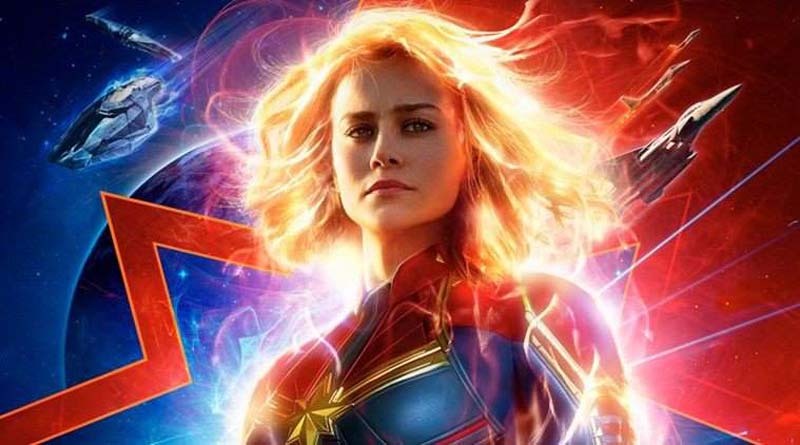 The striking and colourful poster shows a scintillating Brie Larson with waves of power running across her arms and hair. We already saw a trailer for the film in September this year. Set in the 1990s, Captain Marvel is about Carol Danvers, who falls on earth only to realise that she has been here before. In fact, she might have been an earth’s inhabitant before she disappeared into outer space. And yet, her memories are faint. She meets a young Nick Fury (Samuel L Jackson with two eyes), an agent of S.H.I.E.L.D, who calls her a renegade soldier. Perhaps he will help her figure out her past. Captain Marvel is said to be the most powerful superhero in the Marvel Cinematic Universe (by none other than Marvel Studios president Kevin Feige). The first trailer did not really depict her powers and it was only in the last shot we saw a glimpse. We did see her punching an old lady, but we can safely say the said lady is a Skrull impostor. The second trailer is expected to showcase further what she can do and how she fights. Captain Marvel releases a couple of months before Avengers 4. Besides introducing the first female headlined Marvel superhero flick, Captain Marvel is important also because of the implications it has for Avengers 4. The superhero will join the Avengers in their fight against Thanos and the quest to resurrect half the universe’s life that vanished thanks to the Mad Titan’s finger-snap. 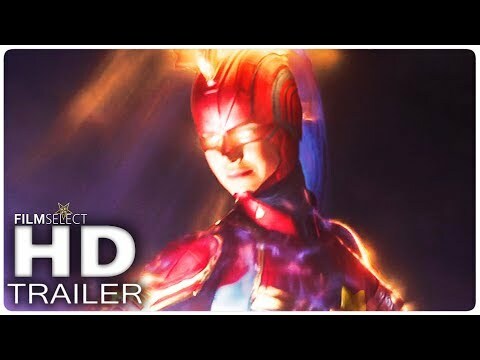 Captain Marvel, which also stars Ben Mendelsohn, Djimon Hounsou, Lee Pace, Lashana Lynch, Gemma Chan, Annette Bening, Clark Gregg and Jude Law, releases on March 8, 2019.